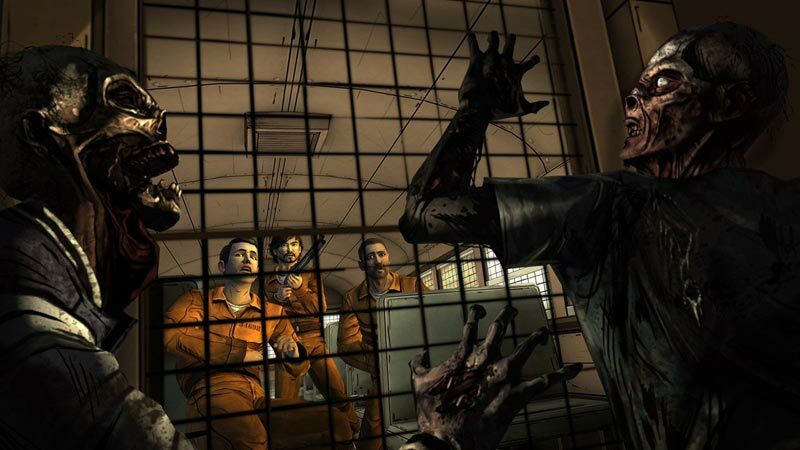 Play as Lee Everett, who has been given a second chance at life in a world devastated by the undead. Experience events, meet people and visit locations that foreshadow the story of Deputy Sheriff Rick Grimes. Each move matters in this tailored game experience, as your actions, choices and decisions affect how your story plays out across the entire series. Now for the big question: Should you pick up 400 Days? Yes! What are you, crazy!? 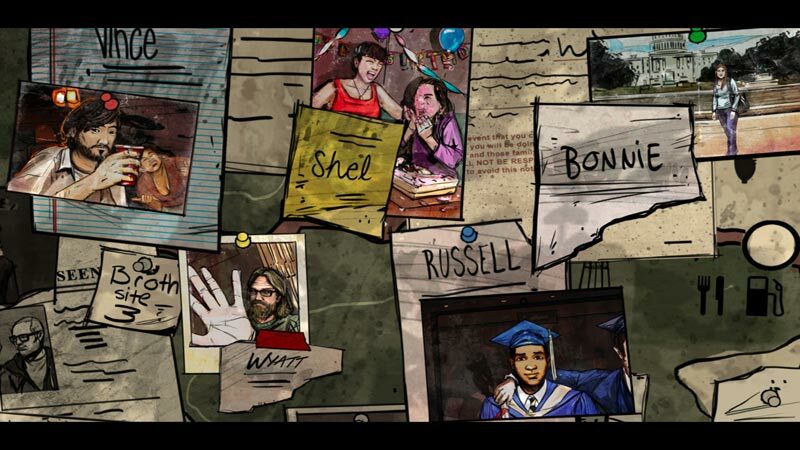 This is a phenomenal new experiment in storytelling that redefines the types of stories that can be told in video games! 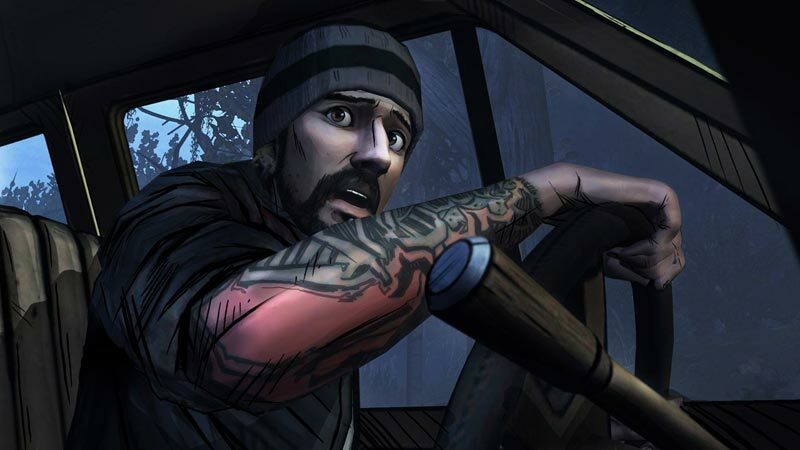 Granted, there's little reason to play this game if you didn’t pick up Season 1… but if you didn’t pick up Season 1, what’s wrong with you!? 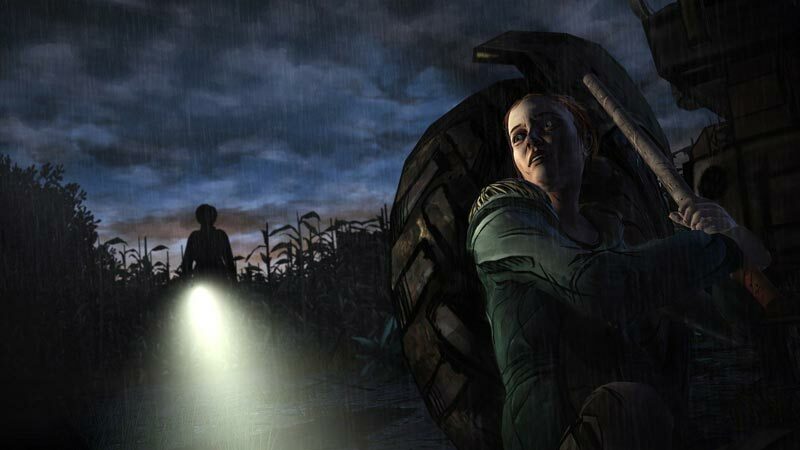 Pick up Season 1, play through the story of Lee and Clementine, and then play this five-dollar horror anthology of moral ambiguity. It’s totally worth the price of admission. 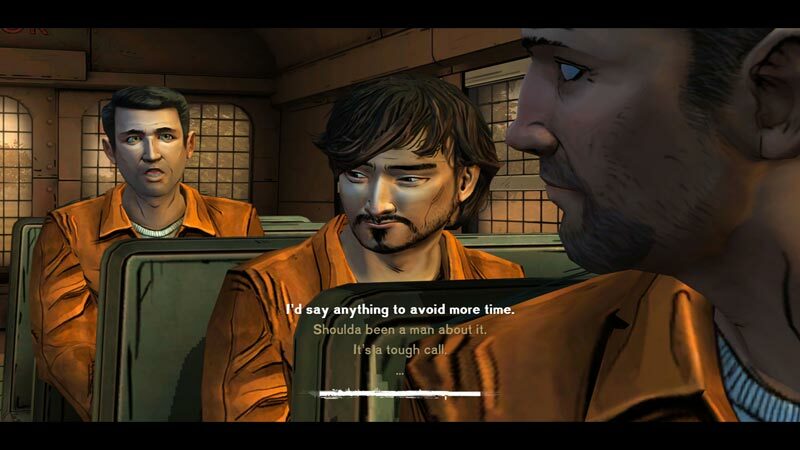 As a complete package, The Walking Dead: Season One and the “400 Days” DLC that comes with it (for Vita) gets my two thumbs up – and a must-buy score. One exception to this was the previously mentioned game of rock, paper, scissors. I lost the first time, forcing me to take the riskier path than my NPC buddy. In the second playthrough I won and we switched places. I really enjoyed seeing how differently the same story played out, unfortunately, despite my best efforts I couldn't find another moment like this. 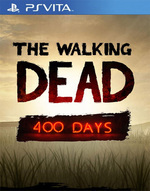 The Walking Dead: 400 Days es un contenido descargable algo más corto que los capítulos vividos en esta serie de Telltale, pero suficientemente interesante para que cualquier aficionado a la saga no se lo pierda.